Ayahuasca and other psychedelics and plant medicines have been very helpful for some people as part of their healing process, AND – they are not going to heal anything on their own and there are some dangers to look out for. Firstly, one needs to have at least some degree of baseline regulation before engaging with these kinds of medicines – one should be able to get triggered into a survival response and be able to bring themselves down without needing external resources. Meaning one knows how to work with their physiology through breath, sounds, self-touch, etc.. they need to have enough capacity to be able to experience pretty intense discomfort and still be able to stay present. This is because Ayahuasca almost universally shows people their shadow self – all the toxic junk that is within them that needs to heal in order to be whole, and Magic Mushrooms and LSD can have a similar effect (though not as pointed as Ayahuasca). That’s intense. And also potentially useful, granted one has the capacity to experience it. Also, such an experience should be followed up with good somatic work in order to process, integrate, and explore the pieces that were revealed during the psychedelic journey in a non-altered state. When people who are mentally and physiologically unstable go into a psychedelic experience like that the result is generally a further fracturing of the psyche and self that can have long term negative effects. So that’s the first important piece – baseline regulation, capacity, and mental stability need to be on board already. The other very important element is the setting and the guide. There are quite a few charlatans out there leading these experiences and ceremonies who are well aware of the growing desire in westerners to try this stuff out and yet do not have the training necessary to provide a safe container which is also crucial. The guide must be experienced, well trained, and attuned to each individual in order to provide a safe and effective experience. So one should make sure that the guide is well established and experienced and has a good reputation. They need to be the real deal. This is especially true for Ayahuasca, which really should be done in a ceremonial group setting. LSD, Mushrooms, and other psychedelics are more often used by people solo or with a friend or two, and these medicines often are used simply to “trip out” and party and hey, whatever, I’ve done my share of that. But if one really wants to get the most out of such experiences they should try being intentional and aware of the setting – meaning make sure that you will be in a nurturing, safe place, and try going into the experience holding the intention that you may experience what is needed in order to further your healing process and evolve your consciousness. One plant medicine that doesn’t get nearly enough use in this way is cannabis. Cannabis is getting widely recognized and marketed these days as medicine, but it is rarely used as such. It is generally used to numb out and/or to manage pain (emotional, mental, or physical), but it can also be very useful as part of a deep, somatic healing process because of a couple factors. 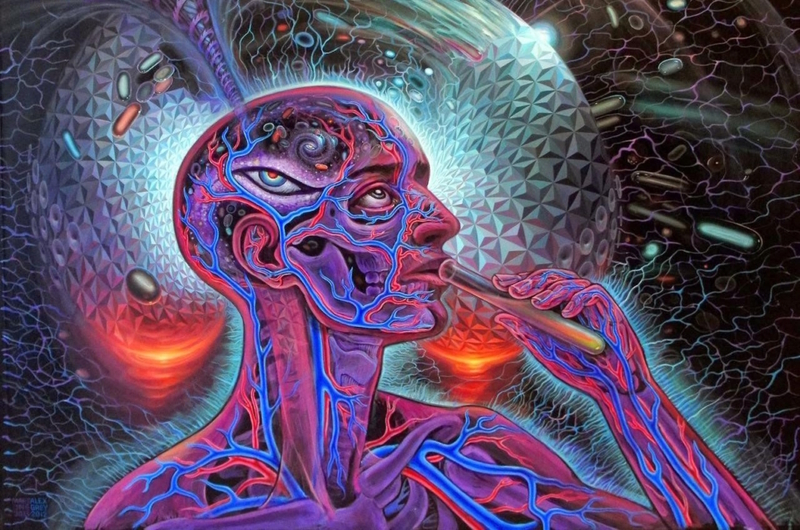 One – it is mildly psychoactive, meaning it enables an altered state of consciousness that can be used (if the correct intention is in place) to journey through the sub and unconscious mind (as they are stored and expressed in the body), but it is not as dissociative as LSD, mushrooms, and other psychedelics. A inner journey with cannabis still needs to be supplemented by good somatic trauma work, but the “gap” is not as wide between consensual reality and the cannabis high as it is with other, more psychoactive medicines. Two – it temporarily dampens our short term memory and our body memory, or body image. This is why events while high can seem so novel or packed with new meaning, because we are experiencing them from a different place within ourself that is less associated with our habituated self image. This is very useful indeed if one has the ability to track their inner experience through the language of sensations because this distance from ones normal sense of self can enable the discovery of sub, or unconscious material that would normally be managed and covered up by the normal, habitual self image. This material can often be painful, so the cannabis plant’s ability to help one be more objective about pain and discomfort can also come in handy here. I believe that this is the way that cannabis can actually be used as medicine, but it means a very different setting and intention that what is more normal in the pot-smoking community – meaning it’s not about bong hits at the beach or sucking down a joint before a movie or meal. It means that one is alone, or journeying with others who have the same intention. It means that one only needs a very small toke and that one then simply lays down or sits comfortably and tracks their inner experience. This skill of learning to track and experience one’s inner sensations also needs to be learned while sober, and possibly with the assistance of a good somatic practitioner, before it can effectively be applied in an altered state of consciousness. As to whether people should recommend Ayahuasca, mushrooms, cannabis and the like to their friends or casual acquaintances, the answer is generally no – even if you had an amazing, positive experience, that doesn’t mean that another person will. As you can see there are a lot of elements that need to be in place for one to have a safe, positive experience, and so no one should recommend such powerful tools willy-nilly without fully knowing someone’s trauma history and current physiological/mental state. 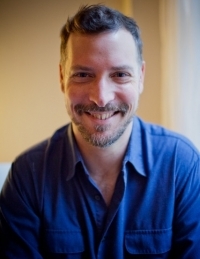 What’s really important to understand is that while there are all sorts of tools, medicines, and techniques out there for healing trauma, and many of them can be very useful as part of a bigger process, none of them are going to be enough on their own. 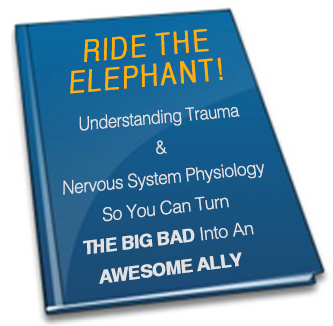 What’s really key is a safe, well-contained, attuned therapeutic relationship with a professional who understands how to work at the level of the nervous system. For more info on this check out this past article.